Escalating conflict in Yemen over the past month has worsened the already large-scale humanitarian crisis, the top United Nations relief official for the country on 23 April 2015 said , warning that the upsurge in violence has further deepened the hardships faced by ordinary Yemenis. “Fighting and coalition airstrikes have impacted virtually the entire country. 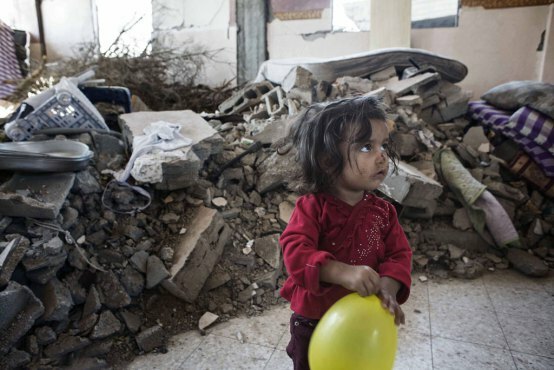 The toll on civilians has been immense,” said a press statement from Johannes Van Der Klaauw, UN Humanitarian Coordinator for Yemen. Since 19 March 2015, conservative estimates indicate that over 1,080 people have been killed, with some 4,350 people injured, and more than 150,000 people displaced, according to the UN Office for the Coordination of Humanitarian Affairs (OCHA). The supply of food, fuel, water and electricity across the country has been disrupted. Schools, health facilities and private homes have been damaged or destroyed. An estimated two million children are unable to attend school. The country’s health system is at imminent risk of collapse due to shortages of medical supplies and fuel for generators. As the world continues to engage in various commemorations in relation to World War I, Australia approaches the centenary anniversary of a defining event in the nation’s history: ANZAC Day. 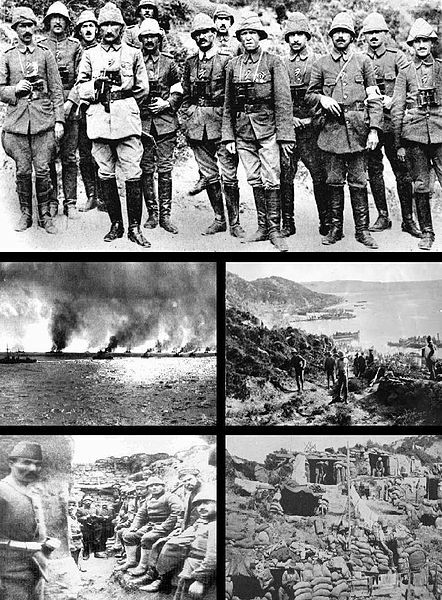 On 25 April 1915, and for many days after, Australia suffered savage losses at Gallipoli in Turkey. Sometimes when we reflect on war, we talk about sacrifice for a good cause. Other times, we talk about the cost, in lives or liberties lost. Occasionally, we talk about the horror. Sometimes we talk about the gains, nationally or internationally, for freedom and democracy. And rarely, we analyse the causes of war and lament that one day we might end it. “As we learn of yet more men, women and children who have lost their lives in their search for better and safer lives abroad, I am horrified but not surprised by this latest tragedy. These deaths and the hundreds of others that preceded them in recent months were sadly predictable,” UN High Commissioner for Human Rights Zeid Ra’ad Al Hussein on 20 April 2015 said in a statement. The new set of international standards and norms – entitled the “United Nations Model strategies and practical measures on the elimination of violence against children in the field of crime prevention and criminal justice,” and approved by the UN General Assembly on 18 December 2014 – aim to not only improve the effectiveness of the criminal justice system in preventing and responding to violence against children but also to protect children against any violence that may result from their contact with that system. 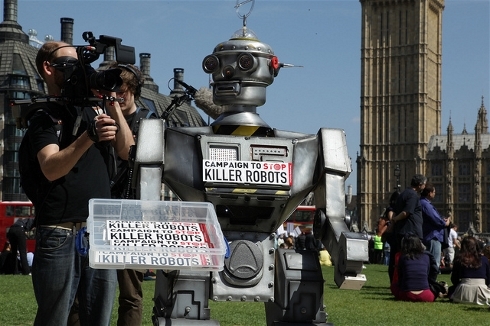 Should 'Killer Robots' Be Banned? 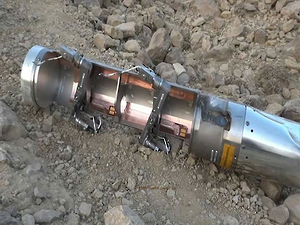 Geneva, 14 April 2015 (IRIN) – Drones are already doing a lot of killing on behalf of certain governments, but a human being still has to make a conscious decision somewhere and press a button. What if killing machines were programmed to take such decisions all by themselves? “Killer robots” may sound like fodder for dystopian fiction, but they are exactly what weapons technology experts, human rights groups and United Nations’ member states are meeting in Geneva this week to discuss. 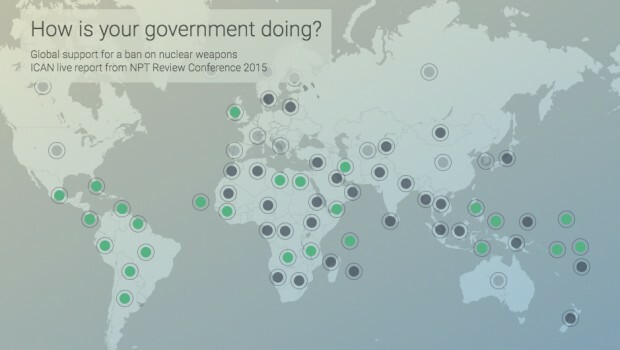 The five-day gathering, taking place within the context of the UN’s Convention on Conventional Weapons, is looking at the legal and moral implications of Lethal Autonomous Weapons Systems, LAWS for short, and assessing how advanced their development already is. IRIN examines the key issues. The Government of DRC, supported by the UN Organization Stabilization Mission in the Democratic Republic of the Congo (MONUSCO) – the largest UN peacekeeping mission with 20,000 uniformed personnel – is confronting not only a political insurgency but an increasing number of illegal operations conducted by militarized criminal groups with transnational links involved in large-scale smuggling and laundering of natural resources. Every year gold, minerals, timber, charcoal and wildlife products such as ivory, valued between US$ 0.7-1.3 billion annually, are exploited and smuggled illegally out of the conflict zone and surrounding areas in eastern DRC. Lampedusa Island, Italy, 17 April 2015 (UNHCR) – A baby as young as six months, with severe burns across half of her face, was among traumatized survivors of the latest sea rescue off the coast of southern Italy’s Lampedusa Island. © UNHCR/F. 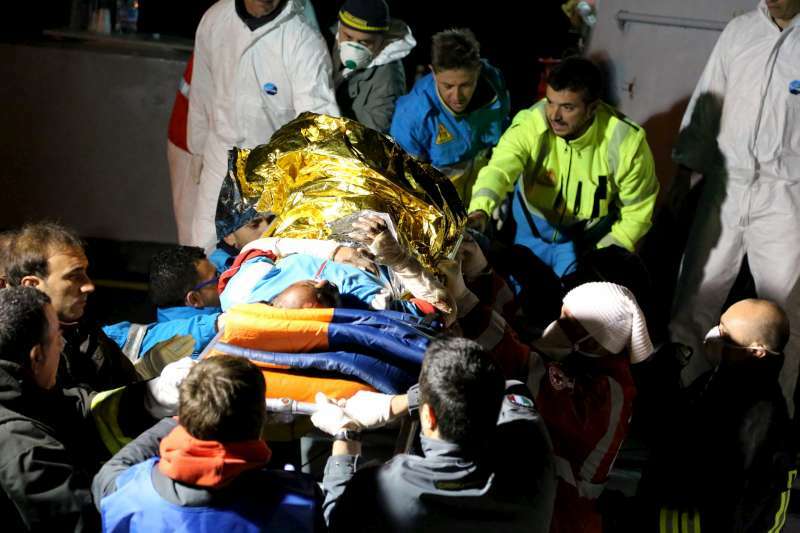 Malavolta | Italian rescue workers rush an injured person, hands swathed in bloodied bandages, off a rescue vessel in Lampedusa. The infant was one of 70 refugees and migrants on board a half-inflated rubber dinghy that had set sail from Libya and been rescued by the Italian coastguard after two days on the Mediterranean Sea. Many people had been badly burned before even setting foot on the vessel, after a gas canister exploded while they were being held by smugglers on land. Among the island’s newest arrivals on Thursday [16 April 2015] night were 20 women, 47 men and two children. One 25-year-old woman did not survive the hazardous journey, and lay in a black body bag before being placed in a coffin. The United Nations agency tasked with the ensuring the well-being of Palestinian refugees is appealing for $30 million to carry out life-sustaining assistance to 18,000 civilians from besieged Yarmouk refugee camp, including 3,500 children. Over the past days, the UN Relief and Works Agency for Palestine Refugees in the Near East (UNRWA) has significantly expanded its response in areas neighbouring Yarmouk, on the southern edge of Damascus, where civilians have sought shelter amid a deteriorating security situation since armed groups began fighting in and around the camp. 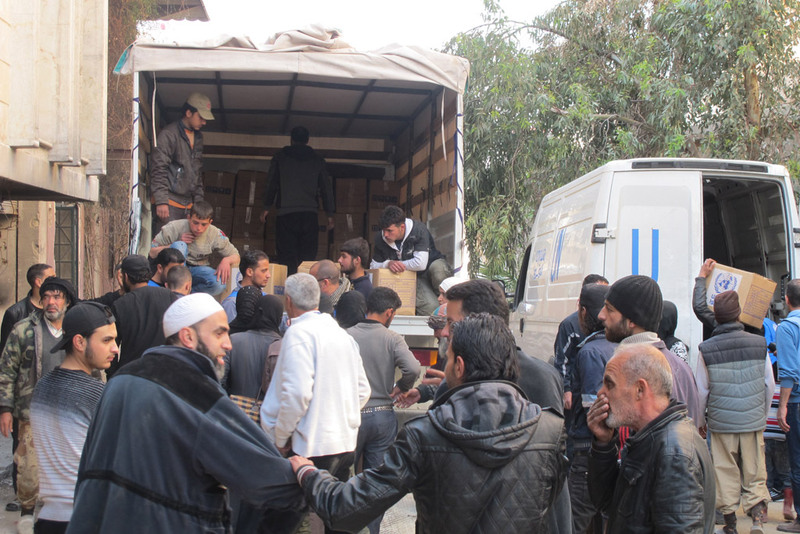 “This remains a volatile, rapidly changing environment of armed conflict and we must be prepared to respond to those in need, wherever they are,” on 17 April 2015 said Michael Kingsley-Nyinah, UNRWA Director in Syria, in a statement to the media.